Tivoli Large Recycled Leather Photo Album, Handmade Classic Italian Style, Including Special Box, A4 (23x30 cm) Tan by Belcraft by Belcraft at Marco Marcucci. MPN: 8055002601160. Hurry! Limited time offer. Offer valid only while supplies last. 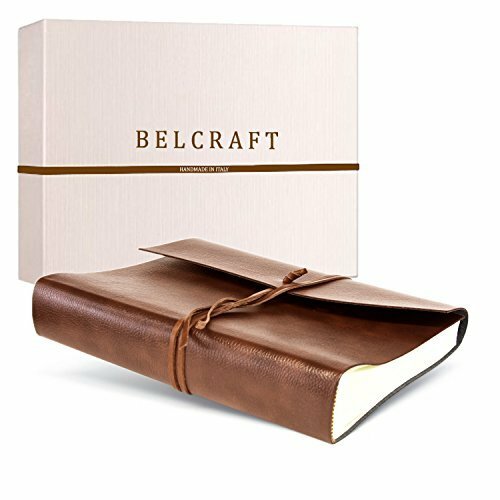 If you have any questions about this product by Belcraft, contact us by completing and submitting the form below. If you are looking for a specif part number, please include it with your message.